1-313-584-8811 | REQUEST A QUOTE! Your yard needs special attention in many ways. After all, plants, including your lawn, don’t just stay green and healthy without any help. Grow It Green – Naturally can help with many prevention and control services that target specific issues. Each of our technicians undergoes continual training, so you can be confident we’re using effective, safe, and proven methods to keep your yard looking healthy and green. Left unchecked, a grub infestation will likely only get worse. 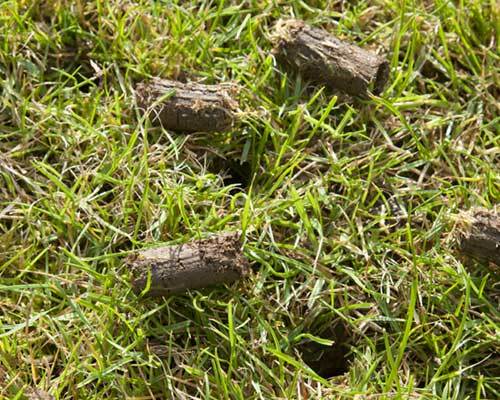 Turn to Grow It Green – Naturally to properly diagnose a grub problem and apply the right control methods. 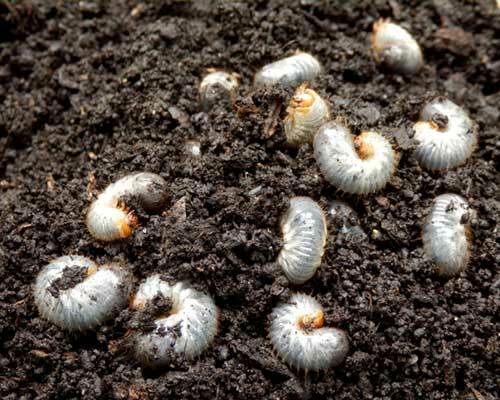 We will safely eliminate the grubs from your lawn, giving it a chance to recover and return to full health. Aeration is a process where we open the soil up, eliminating these problems. A machine removes plugs of soil, scattering them all over the lawn. This creates pathways for water, air, and nutrients to travel to the grass roots, and encourages them to grow deep into the ground. 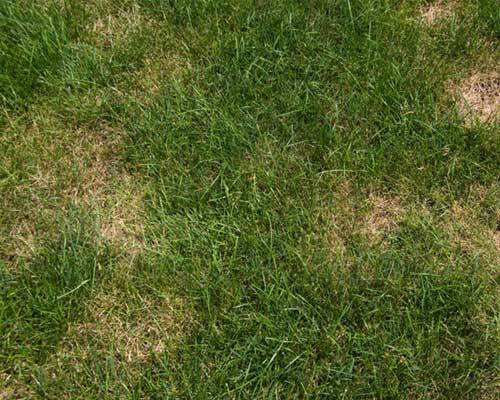 Other unusual symptoms could indicate any number of lawn diseases. We will properly diagnose your lawn and apply the right treatments to bring it back to full health. 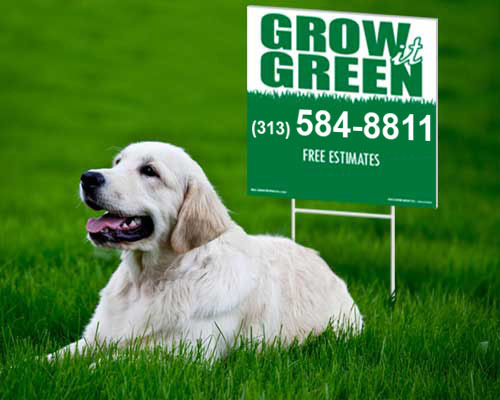 Contact us at Grow It Green – Naturally to set up an appointment.